Ed; guitars, six string, twelve string, Hawaiian Lap steel and Hammertone Octave 12. 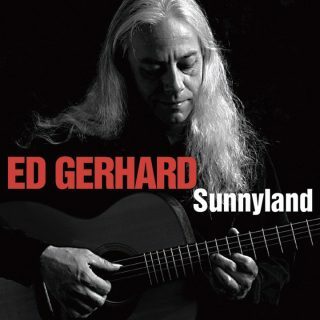 Guitarist don’t get any better than Ed Gerhard. Sure, there are great classical and flamenco guitarists and lightning-fast fingerpickers and jazz improvisers who can take you through a set of variations so complex they make your head spin. 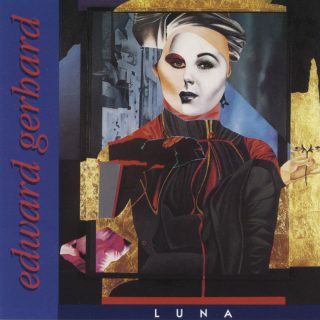 But, Gerhard can do it all, not only with technical perfection but with the ability to illuminate the emotional core of whatever he is playing. 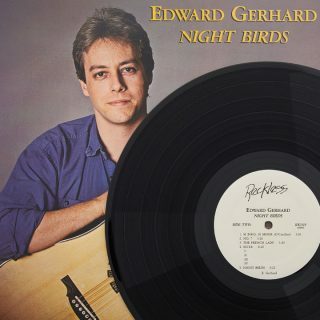 Clear and uncluttered, yet containing enough harmonic layers to make you forget you’re listening to only a solo instrument, Gerhard’s arrangements are so delicate, so melodically gorgeous that if they were three-dimensional objects, they would be made of spun glass. His new CD, titled simply “The Live Album,” is his best yet. He calls it his “own private bootleg” CD, made with a digital recorder he carried around with him on tour, plugging in directly into his audio mixer on stage. Some of what ended up on the album was recorded in Japan, some in New Hampshire- two in a concert in Derry, one from a performance in his home town of Strafford, and two from his annual Christmas concert in Portsmouth last year. Gerhard says he feels more relaxed on stage in front of an audience than in a studio and more inclined to try new things. 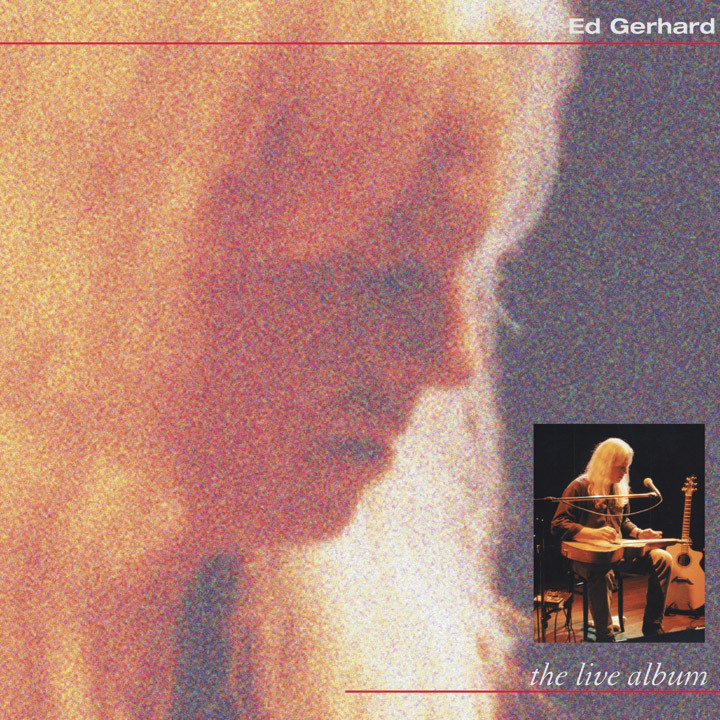 The result is an album that captures that special charge that can exist between performer and listeners.